“Only three more minutes Kalyra!” Savannah squealed. The girls had been counting down since the GPS struck 12 minutes until she announced we had arrived at The Great Wolf Lodge Minnesota in Bloomington MN. 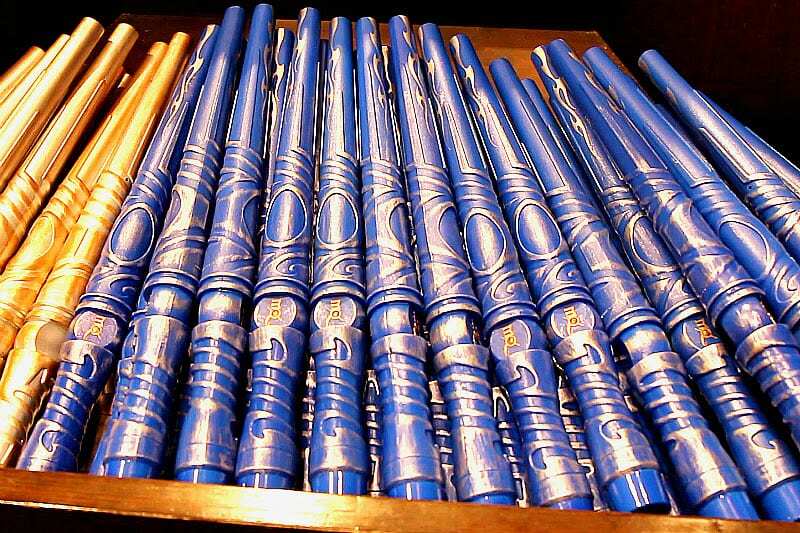 They were sitting forward in their seats, wolf ears on and wands at the ready. When the GPS said, “you have arrived”, they ran out the door past the multitude of families juggling suitcases. “Hmm. Their cars look just as packed and disorganized as ours,” I mused as I passed by them giving a small sigh of relief that I was not alone! I’d have that feeling for the next four nights watching other families interact with each other. We’re all doing our best to balance the arduous task of parenting with the joy of shared quality moments with our kids. Great Wolf Lodge Resorts help to take the stress out of travel so you have more time for the memories…once the bags are unloaded of course. 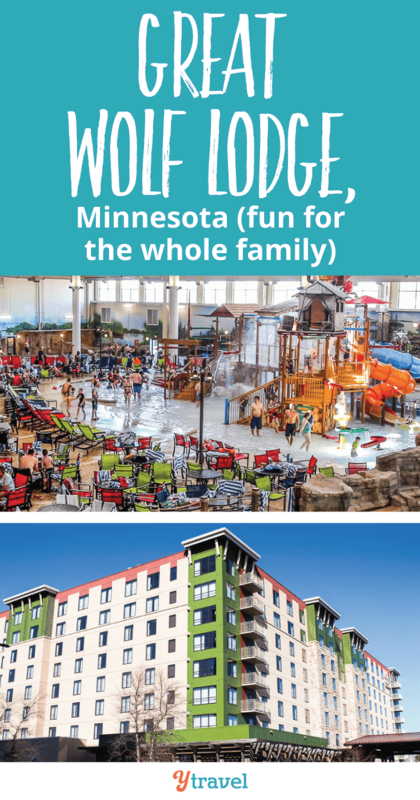 Our stay in Bloomington was hosted by Great Wolf Lodge Minnesota in partnership with Bloomington CVB and Mall of America. 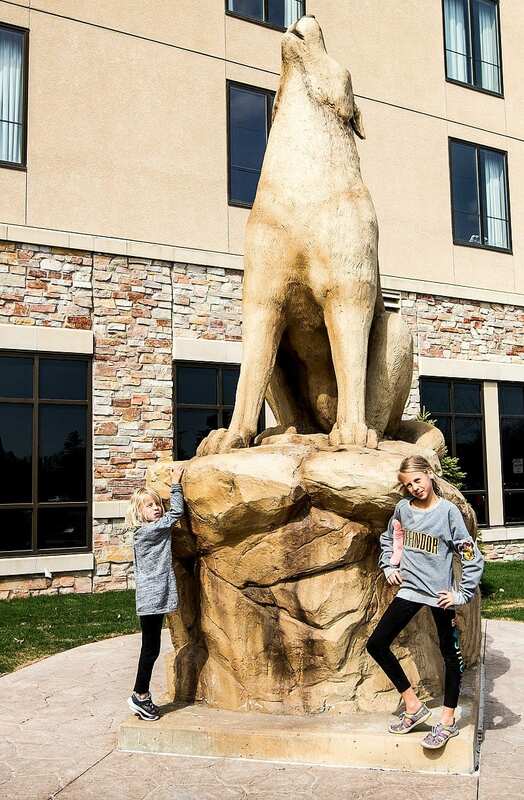 The Great Wolf Lodge Resorts are our girls’ favorite family-friendly hotel chain. When they found out we were staying at the Great Wolf Lodge Bloomington MN for our trip to Mall of America they screamed and cartwheeled for five minutes. 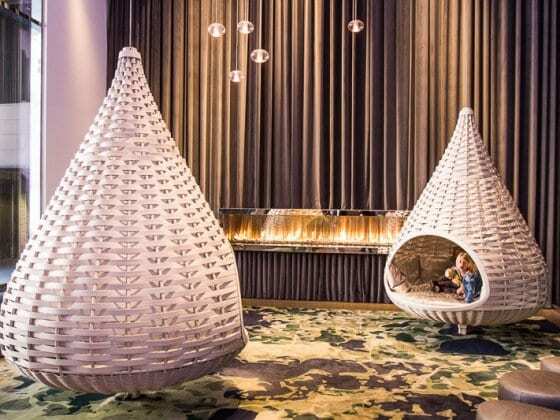 This hotel in Bloomington MN only opened in December in 2017, so everything is new and fun. The only problem is the girls never want to leave as they have so much fun there. 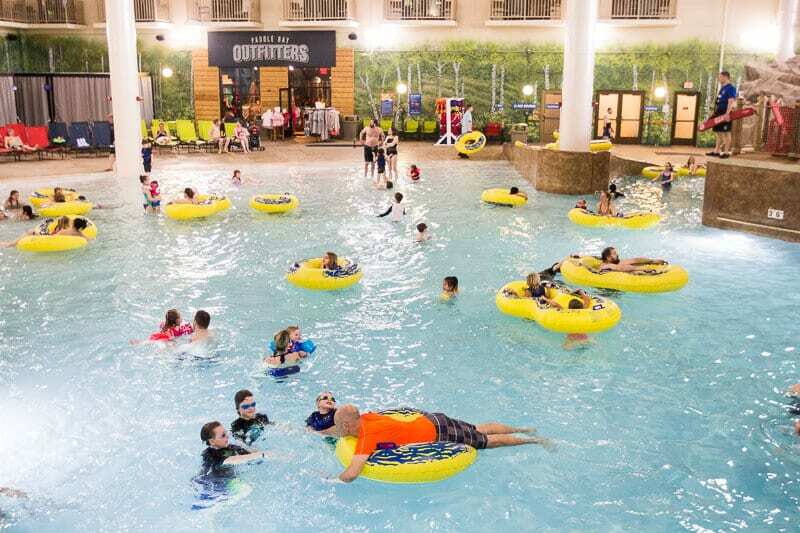 The good news is, Great Wolf Lodge Minnesota is a short 10-minute walk, or a free two-minute shuttle bus ride from Mall of America®, which is one of the 7 best things to do in Bloomington MN. Although, we will be showing you a few more cool things to do in Bloomington MN outside of Mall of America – like Paisley Park and Prince the Tour. 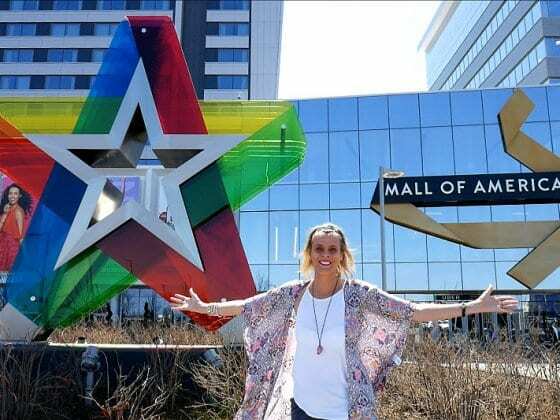 There are over 40 hotels near Mall of America, but onlytwo hotels attached to Mall of America. Radisson Blu is one of those Mall of America Hotels and we also stayed there. 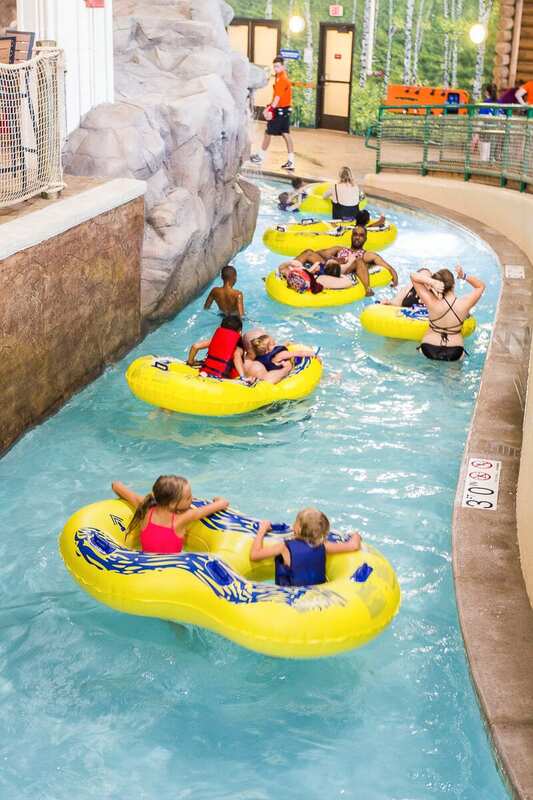 The Great Wolf Lodge is for those who want to also have their hotel filled with attractions and amenities to delight their children. 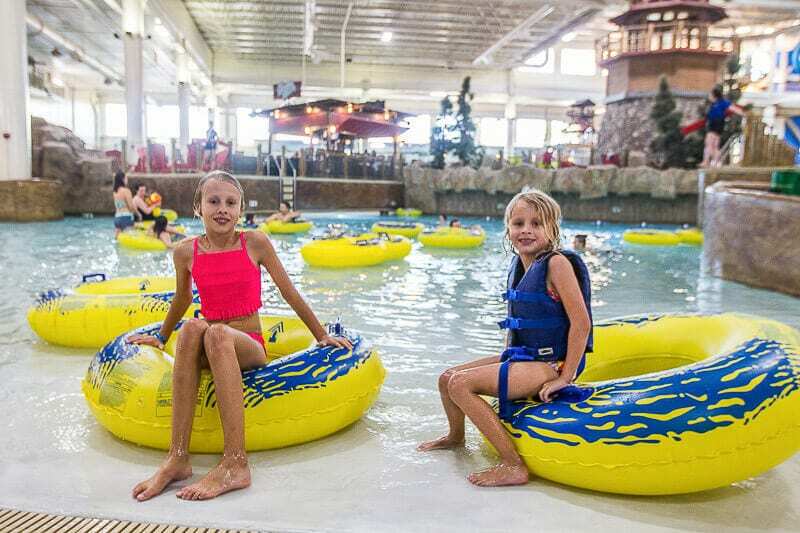 What I love the most about staying at a Great Wolf Lodge Resort (this is our third one so far on our American Unplugged road trip) is that the girls are always entertained, and I can sit down and have time for myself. Yes. I can even read a book by the side of the water park (or catch up on blogging). Literally unheard of for any parent with kids. 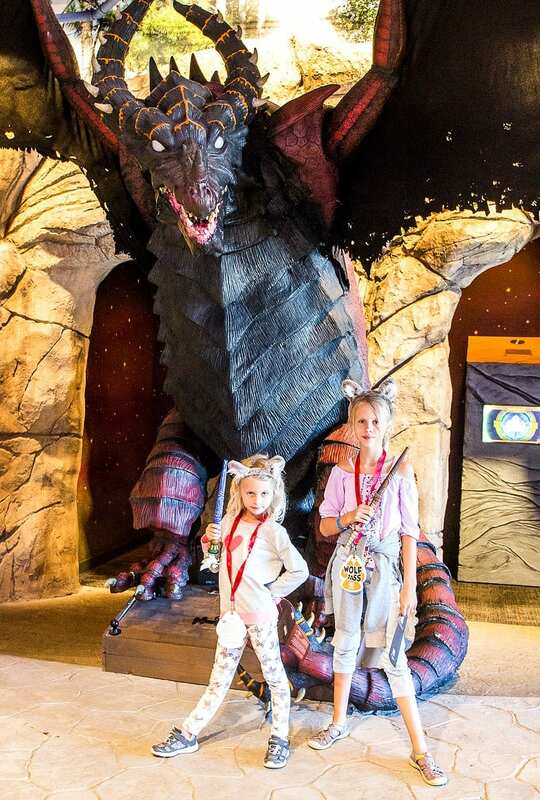 We let them run around the resort of an evening (yes careful running is allowed at Great Wolf Lodge Resorts) waving their wands on their MagiQuest missions, attending a Pajama party and listening to a bed time story. We’re either relaxing by the bar, or with a wine down service in our room. I would like to tell you I’m binge watching Suits on Netflix, but to be honest I’m usually catching up on work. But that’s okay, because you won’t be me. You can binge watch Netflix and know that your children are safe and having a ball. 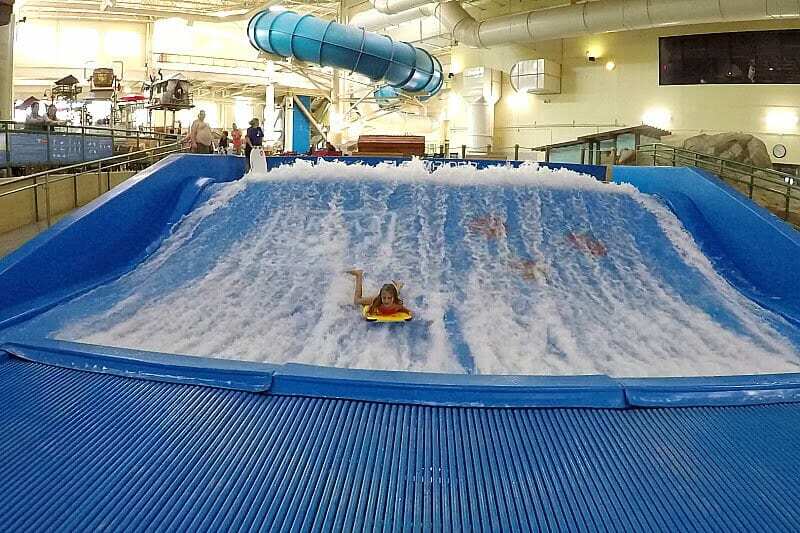 One of the reasons the Great Wolf Lodge Bloomington MN is an excellent choice for a hotel near Mall of America is its famous indoor water park. It complements the fun attractions at the Mall. Your fun doesn’t have to end at Mall of America, it can continue once you get back to your resort. 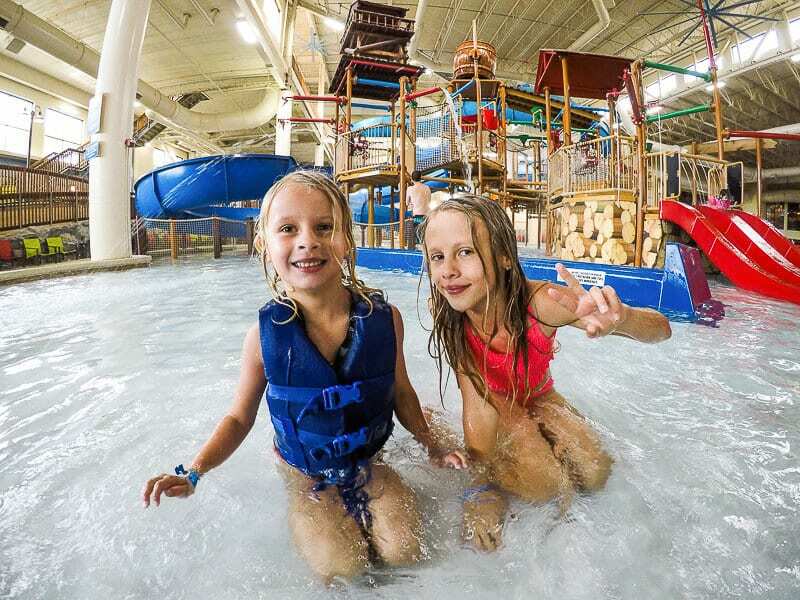 Even after you check out, you can stay for the whole day and still gain access to the Great Wolf Lodge water slides and activities. 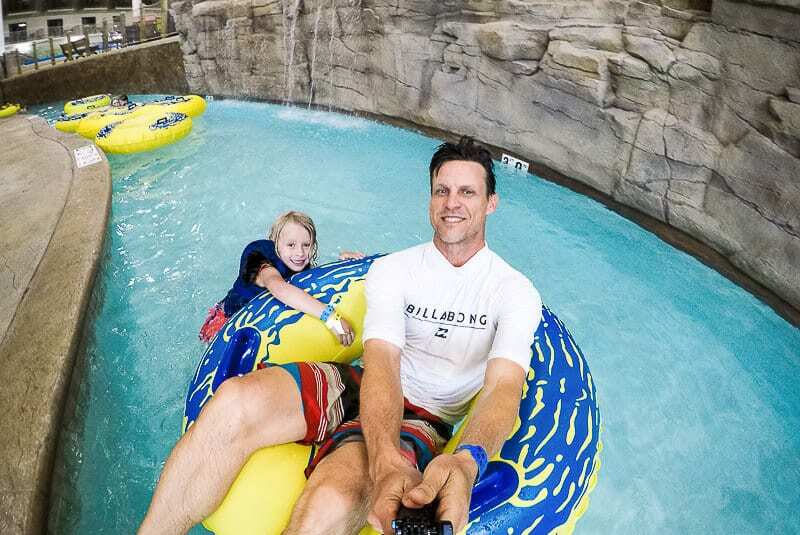 The Great Wolf Lodge Minneapolis didn’t have our family favorite water slide – The Tornado, but they have the River Canyon Run, which we felt was just as good! We weren’t expecting it to be so. You choose a movie theme as you race through the slide, lights are projected onto the slide and music is played as you fly up the sides of the water slide wall. I felt like I was going to fall out every single time we went down. Kalyra and I screamed and giggled. There is a kid’s water playground with the tipping buckets and smaller slides. After several hours working up the courage, Savannah finally went on her first waterslide and loved it. Seeing her face light up as she conquered her fear was a memory I won’t forget. We could not get her off it after that. My favorite was possibly Wolf Rider Wipeout the surf simulator. I may have grown up by the beach but I’m not a great surfer. I had visions of me messing up my entry and completely wiping out, or worse having my costume bottoms get stripped. I was going to chicken out but Kalyra coaxed me out of it. I listened carefully to the lifeguard’s instructions and then executed my leap into the wave brilliantly. I had a blast riding the wave with no wipe outs or moons! See how long you can ride the wave for and if you can manage a tricky 360 maneuver. The Great Wolf adventures don’t end in a tube floating on the lazy river, although you’d be quite happy for it to end there! 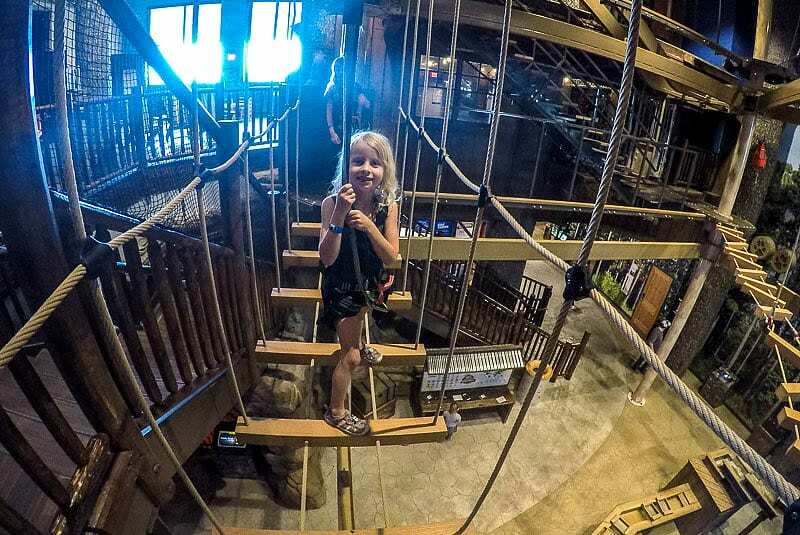 MagiQuest is our girl’s favorite activity at Great Wolf Lodge. It’s the best activity designed for kids ever. I love how creative and engaging it is. Because we had a longer stay at the Bloomington Great Wolf Lodge than normal, they were able to complete their MagiQuest game and move onto the next level. Not only do they have to solve riddles and find hidden treasures, the quest sends them walking up and do down two levels and across the length of the resort so it’s fantastic exercise. You purchase a wand at the MagiQuest Marketplace, choose a Magi name, and top it with special powers, receive instructions for your quest and get busy completing it. 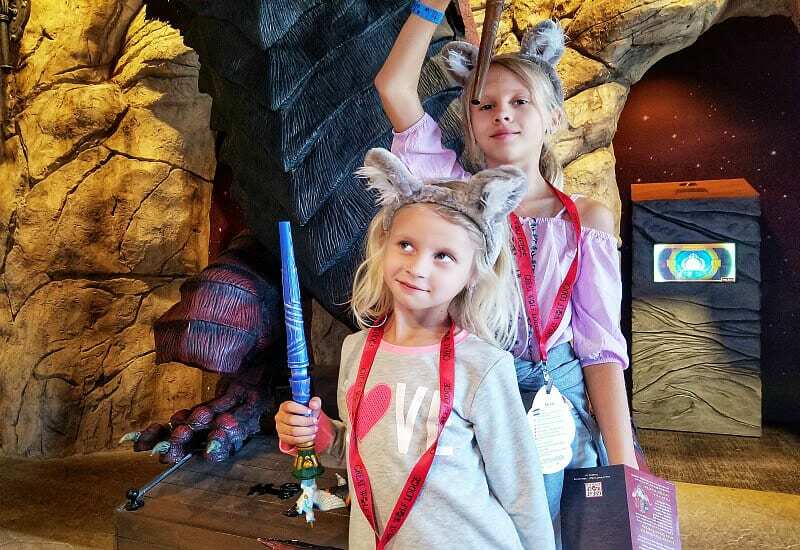 Wave your wand at treasure chests, portals, crystals and other treasures you find within the halls of the Great Wolf Lodge. You’ll be protecting realm portals, battling evil dragons, fighting goblin kings and collecting totems and crystals to earn the title of Master Magi. Each quest takes 15 – 30 minutes to complete. 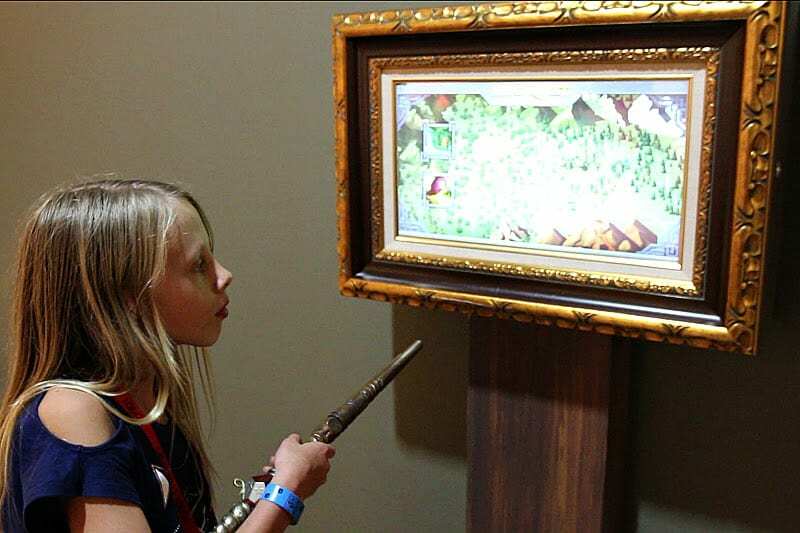 You can take your wand home as a souvenir and bring it back to use on your next Great Wolf Lodge stay. It was the first thing the girls packed for our trip to Bloomington. 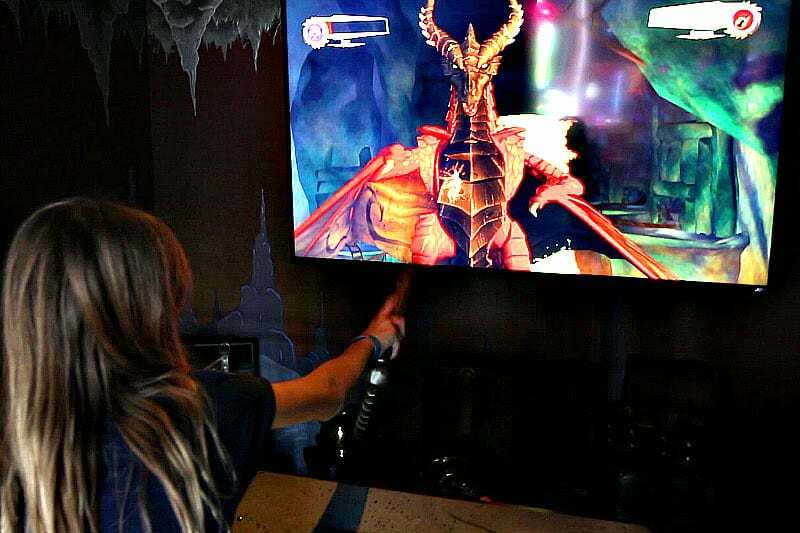 If you want to drag your kids out of Mall of America, just tell them they can go home to your Great Wolf accommodation and play MagiQuest. They’ll play it for hours! 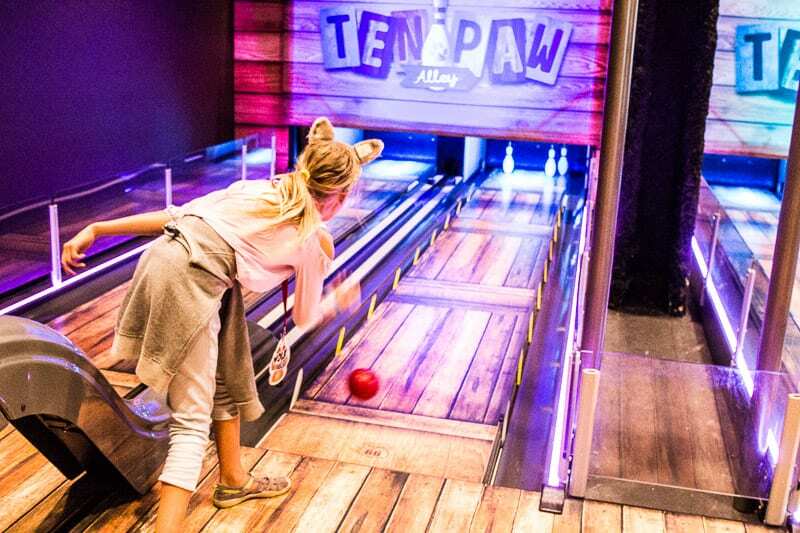 With our Wolf Pass, we were able to get glitter tattoos from Scooops Boutique, create our own Great Wolf Lodge kids character, play games at the Northern Lights Arcade and mine for gems at Oliver’s Mining Co.
We had a fun time playing Ten Paw Bowling as we always do. And the girls scaled up the rock climbing walls. 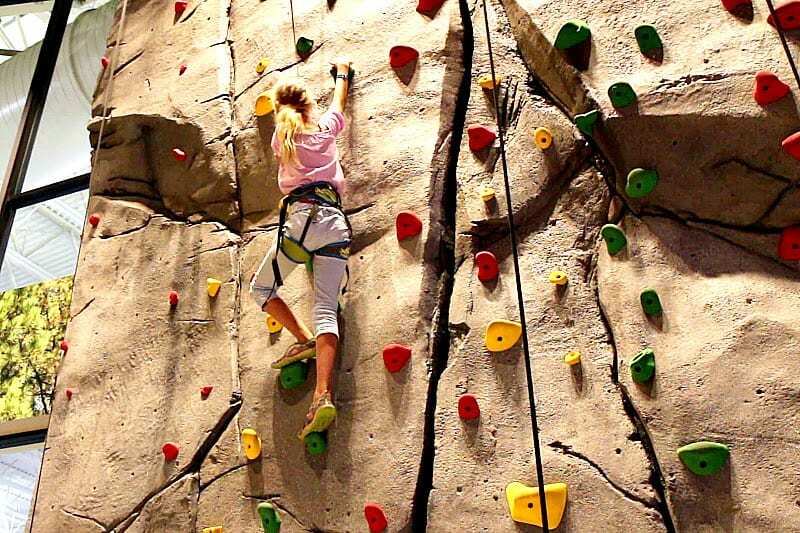 It’s their favorite thing to do and have attended rock climbing camp a couple of times so are quite the pros. 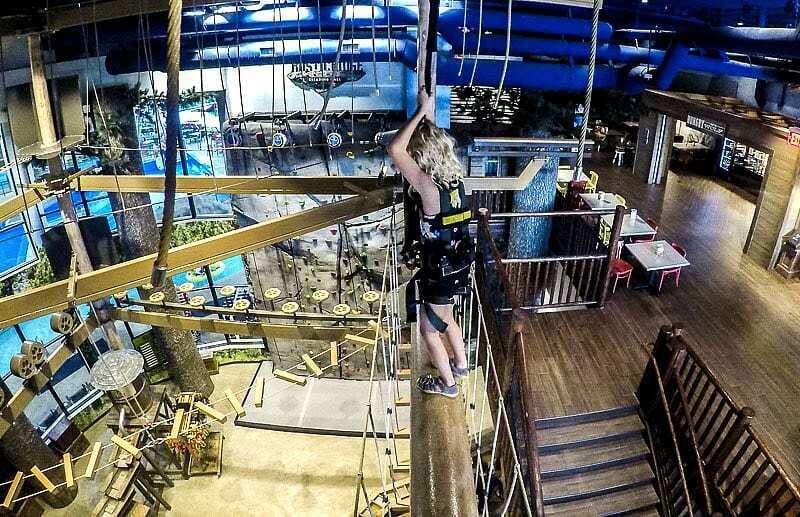 The High Ropes Course was probably the most challenging indoor obstacle course I have done. There’s a lot of breath catching when you look down from three stories above with only a tight rope between your feet. The most challenging was the log you had to walk across that rolled slightly under your feet. Savannah and I were going to skip it until one of the guides took us yup to show us how to get across. It was actually quite easy to cross and showed us just how much imagined fears get in the way of doing things. And the secret obstacle was a short plank jutting out from the side. When you stepped on the edge it actually bounced down like a sea saw which gave you quite the shock! 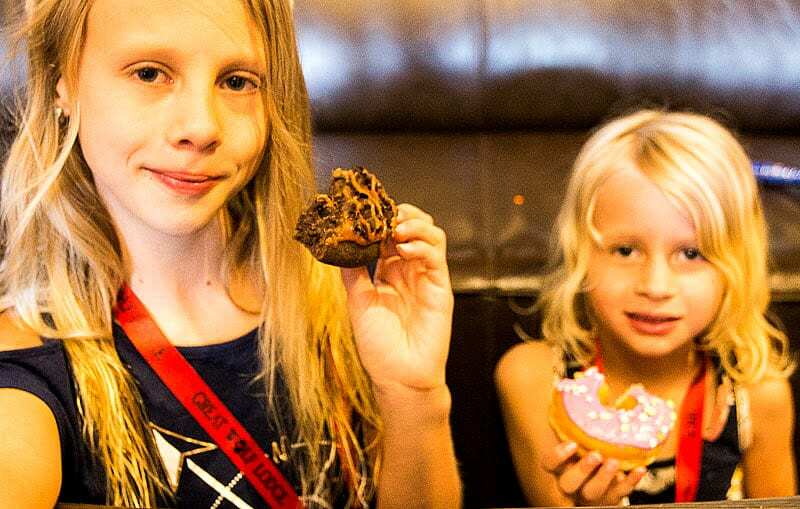 You don’t have to wander too far from your activity to find food at the Great Wolf Lodge Minneapolis. 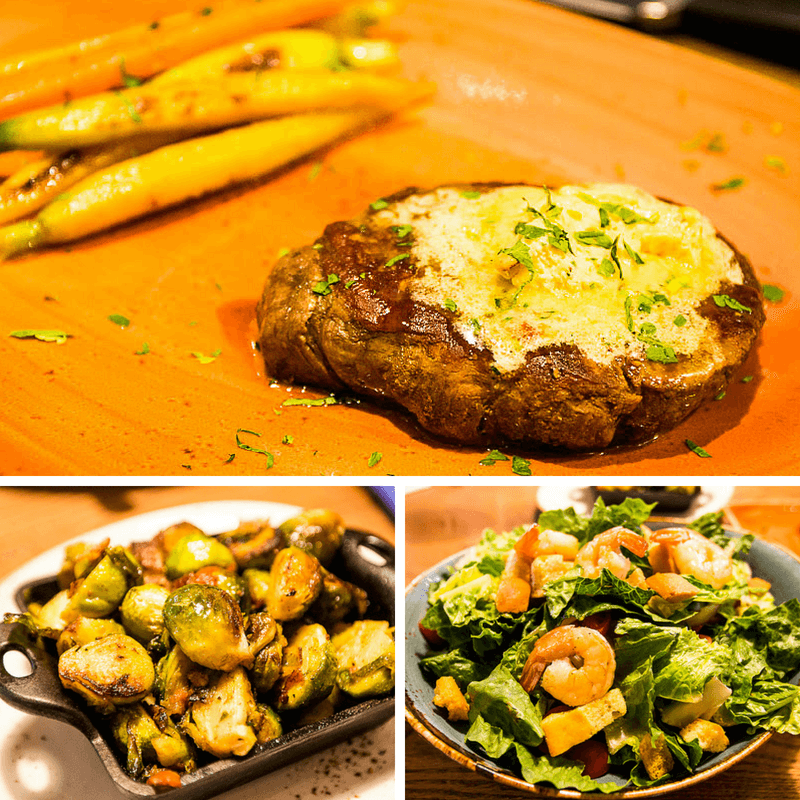 The Barnwood offers farm to table food choices with a diverse menu for kids. 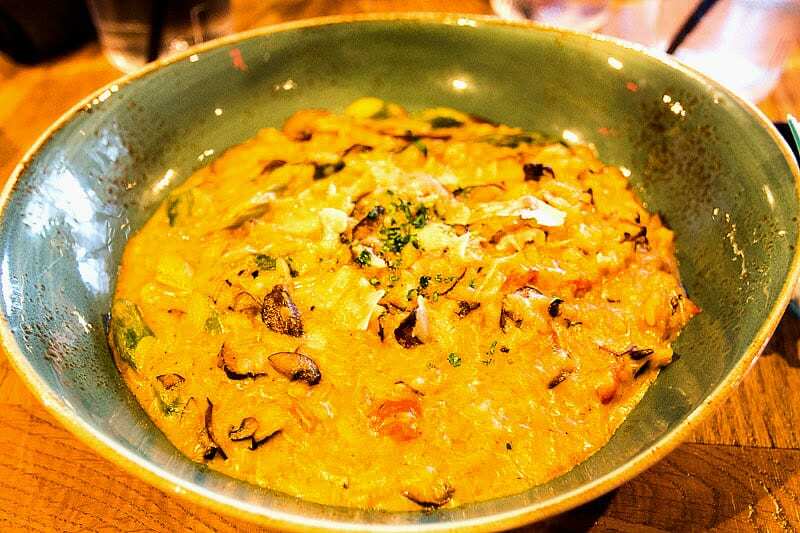 Our favorite meal is the wild mushroom risotto. 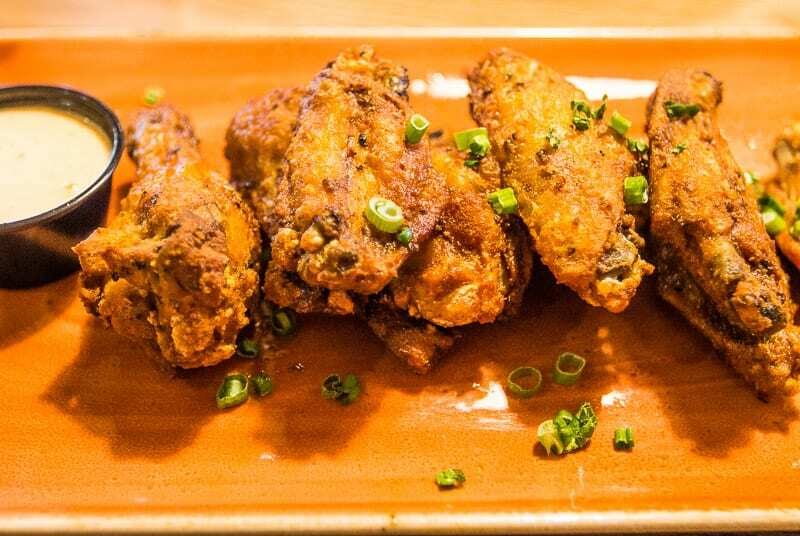 The chicken wings are also delicious as an appetizer. While there are a couple of gluten free options, I’d love to see a few more. It’s okay if you are staying one or two nights, but if you stay longer, you want a bit more variety. Campfire Kitchen offers morning buffets and evening buffets on selected nights of the week. On other nights, it offers the Barnwood menu. Hungry as a Wolf offers shareable pizzas, pastas and salads. Buckets Incredible Craveables in the water park have family favorites, including delicious burgers. 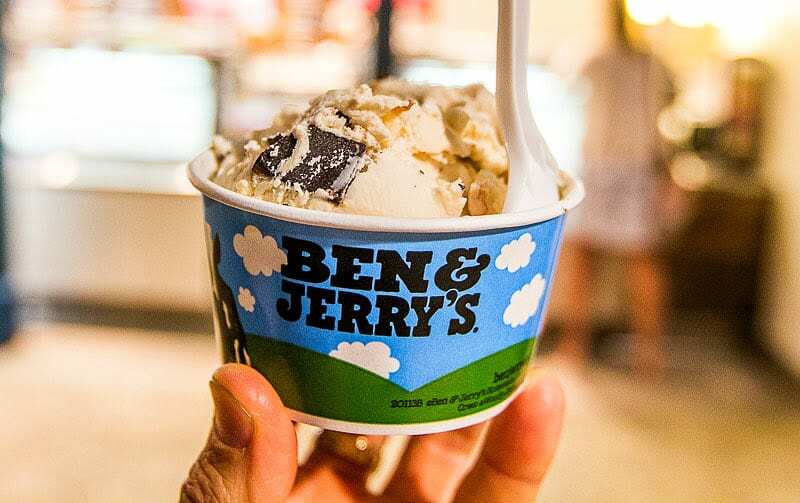 Don’t forget to stop by Dunkin Donuts for a sweet treat and a good latte or across from it is your favorite cup of Ben and Jerry’s Chunky Monkey. 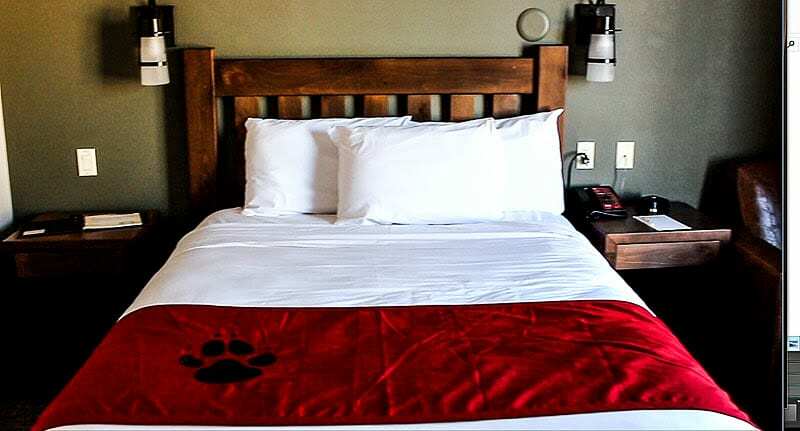 There are a variety of rooms available at the Great Wolf Lodge. The suites with a living room area provides ample room for families. We had a Queen Cabin Suite. 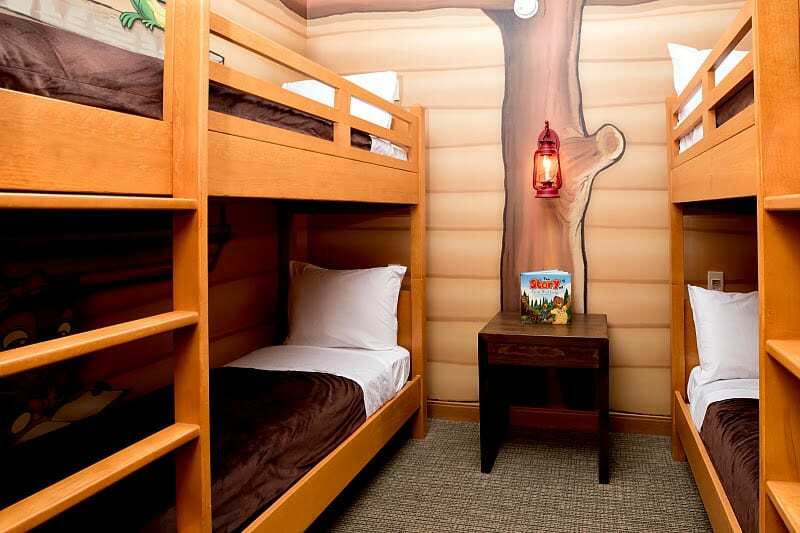 It features a queen bed and a Great Wolf kids-themed KidCabin with two sets of bunk beds. I loved how the kids had a separate room which they were more than happy to play and bunk in. I also loved the fitness center, which I’d visit at 6am every morning and had views over the water park. It had all the equipment I needed, and plenty of space for me to complete my HIIT training. Truly, order the wine down service. Wine and chocolates delivered to your suite door! 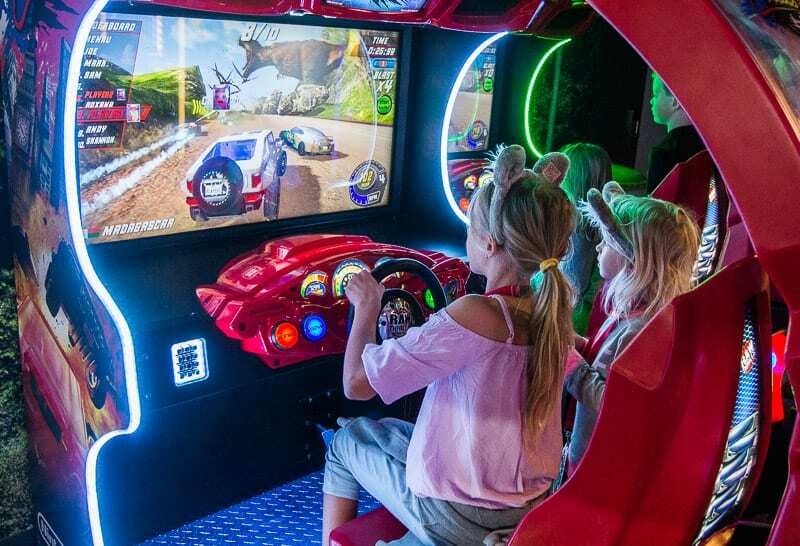 That’s the kind of memories we want to make – fun for the kids, time out for the parents. A perfectly balanced life paired with a perfectly balanced red. 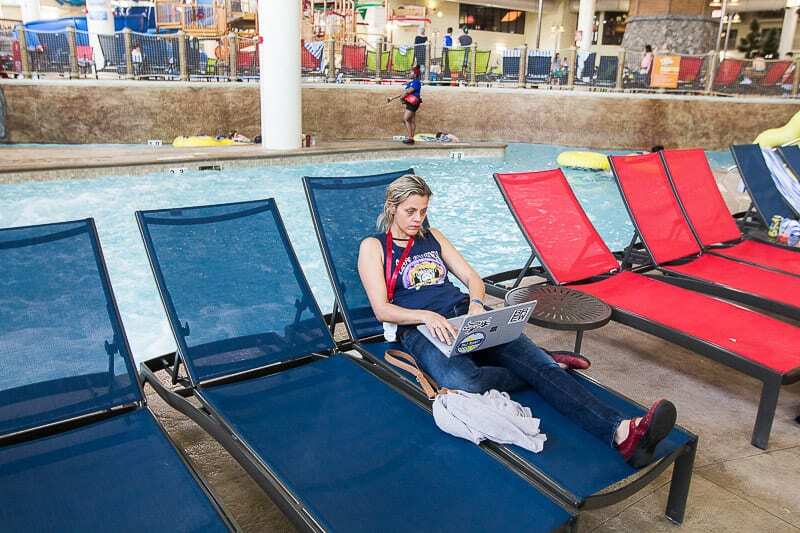 I’m writing a separate section about the service at the Great Wolf Lodge. I don’t usually do that, but it was a standout. I mentioned it in this post about sharing my thoughts on being a foreigner in a strange land. I’m not sure if it’s because we were Australian and sounded so different and exotic – well that could be part of the reason – but the staff were wonderful. They were so friendly, energetic and helpful to us and the girls on every store and every attraction we visited. That kind of service helps parents create those memorable moments. They feel safe knowing their children are being looked after and treated kindly and joyfully by all those they come in contact with. 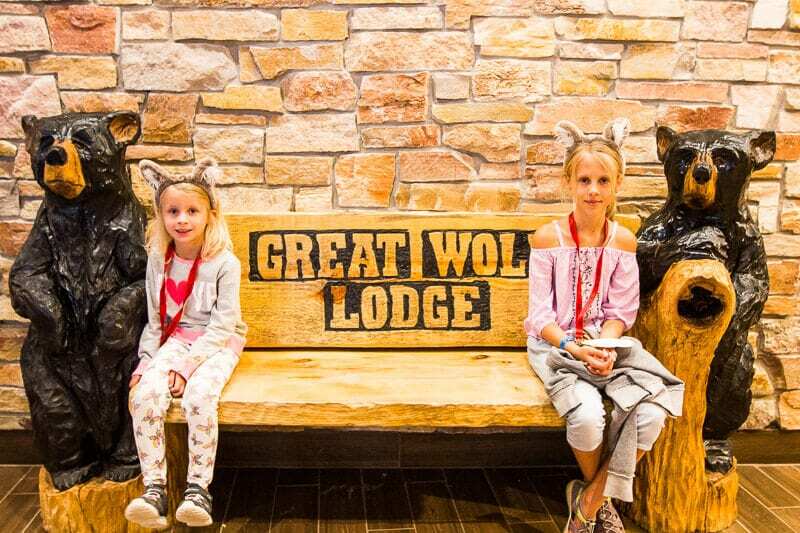 If you’re staying at the Great Wolf Lodge for a few nights, it’s a great idea to consider grabbing a Wolf Pass ($99.99 per package). 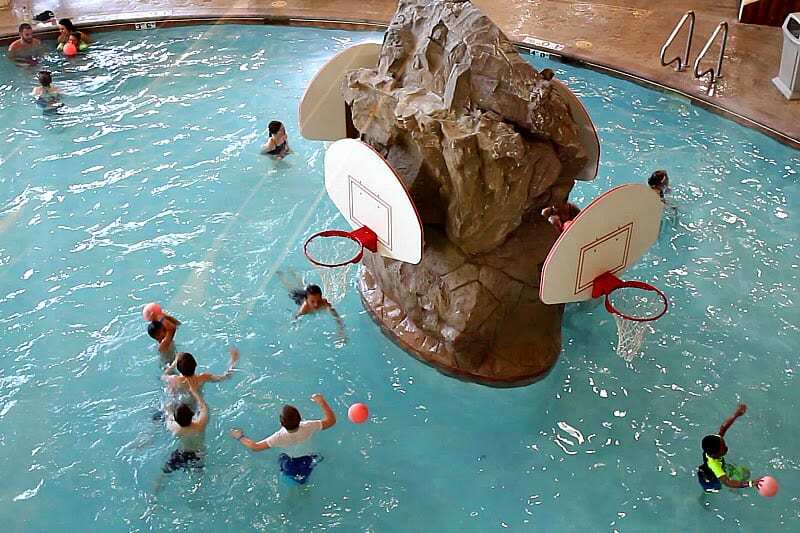 It gives you access to many of the Great Wolf Lodge activities and attractions for a discounted price. 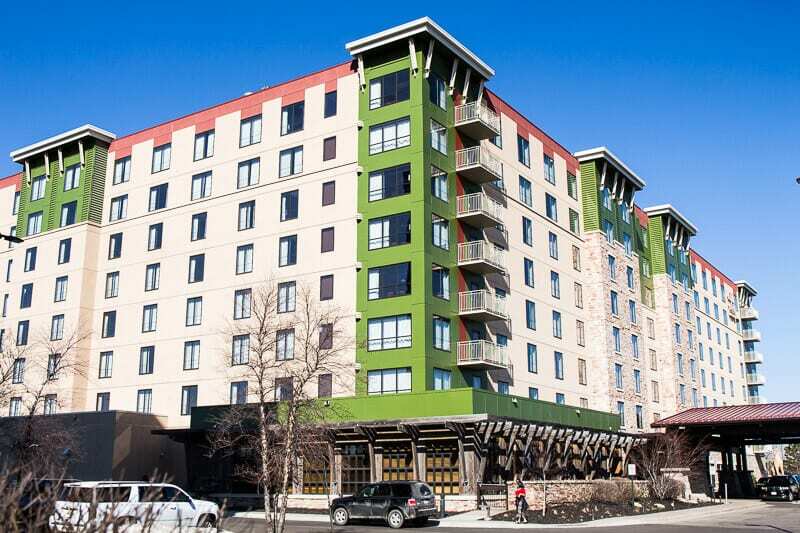 For more hotels in Bloomington MN near Mall of America click here. 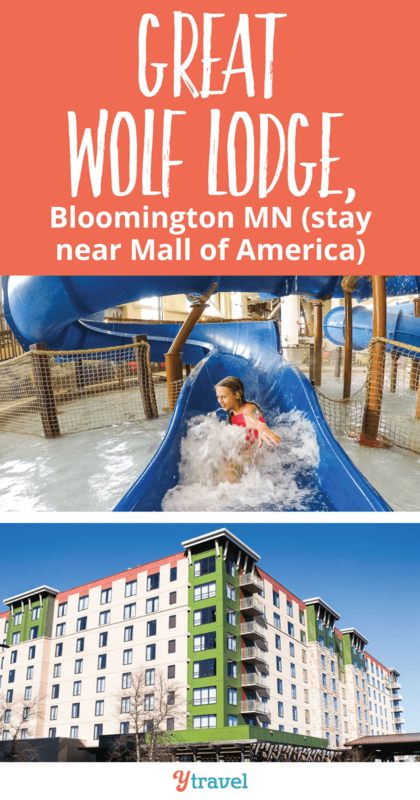 For more information on the Great Wolf Lodge Bloomington MN click here. Don’t miss their helpful FAQ page. 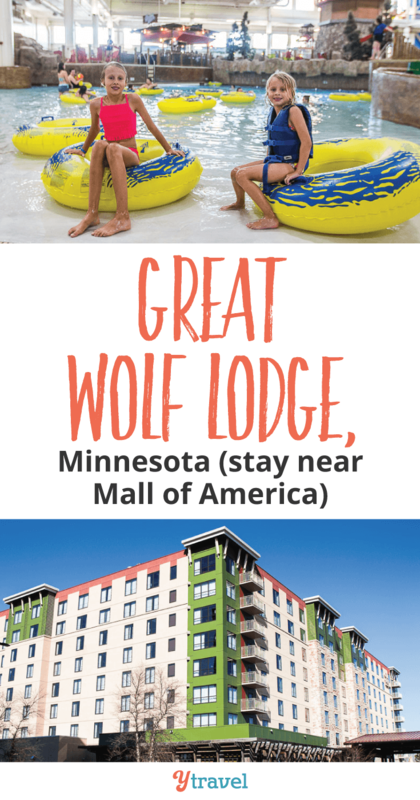 Have you stayed at the Great Wolf Lodge in Minnesota? Or what would you most like to do on your first visit? Wow! amazing place to plan a vacation. Loved it. The kids really had a ball of their time. Cheers! It seems really very adventurous place, I would love to visit this place and thanks for telling me that the blogging is something that needs us not our time. There is a Great Wolf Lodge on our drive up to Seattle. We are planning on staying there this summer with our friends and their twins. We are really looking forward to it. Thanks for a great review. 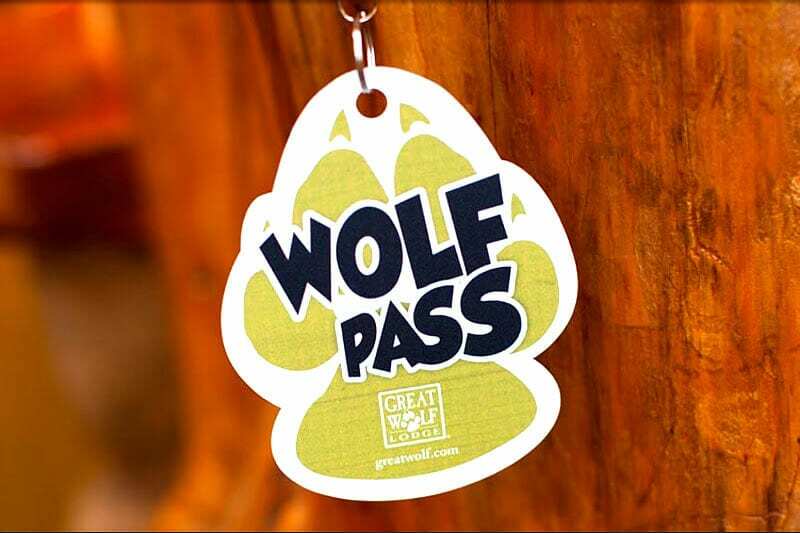 I did not realize how many amenities were offered under the Wolf Pass. Cheers! Hey Garth. Enjoy your stay at the Great Wolf Lodge. And yes the Wolf Pass is good value! The kids look like they had so much fun. I like seeing places that have provision for kids too. Yes, they didn’t want to leave. 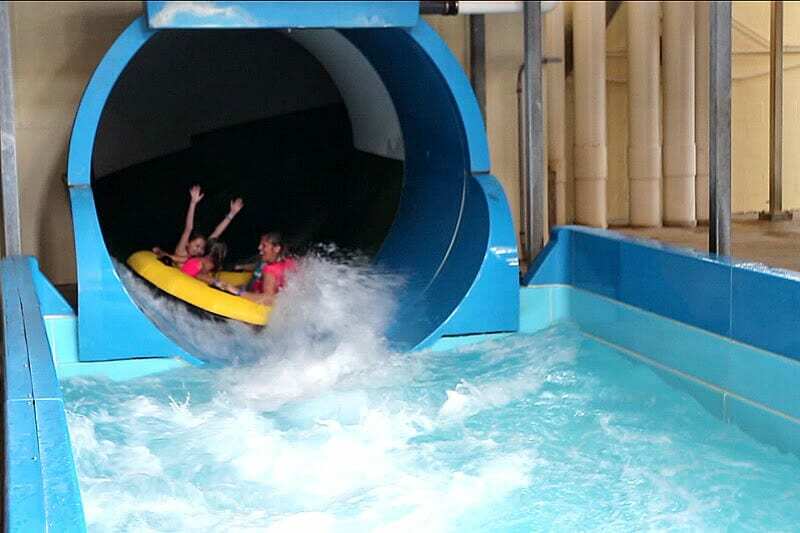 They love waterparks so the Great Wolf Lodge ticks that box in a big way! We spent two nights at GWL Wisconsin Dells. Kids had a ball, and all we did was the water park (and a bit of the arcade)! 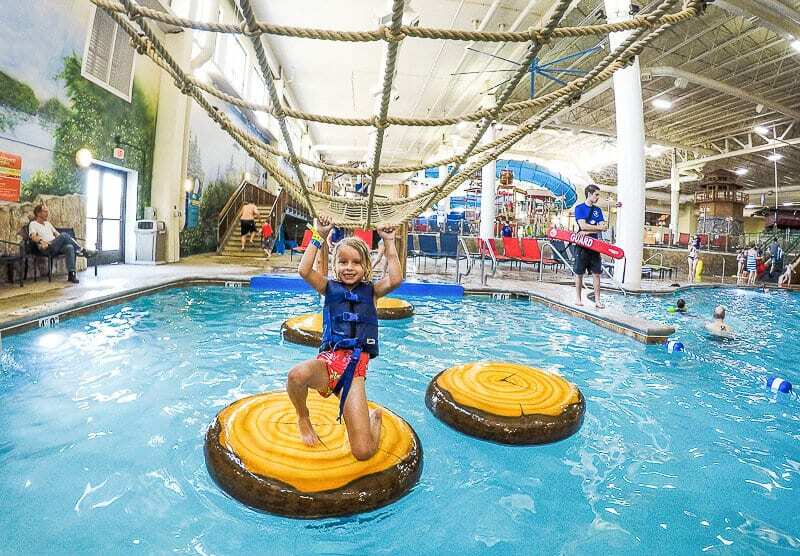 A great place for low key kids like ours who are happy to concentrate on one or two activities, or for kids who love to experience a multitude of different things. Options for every personality. I keep hearing about Great Wolf Lodge, but had no idea just how much stuff they have to do there. My kids would be in heaven! 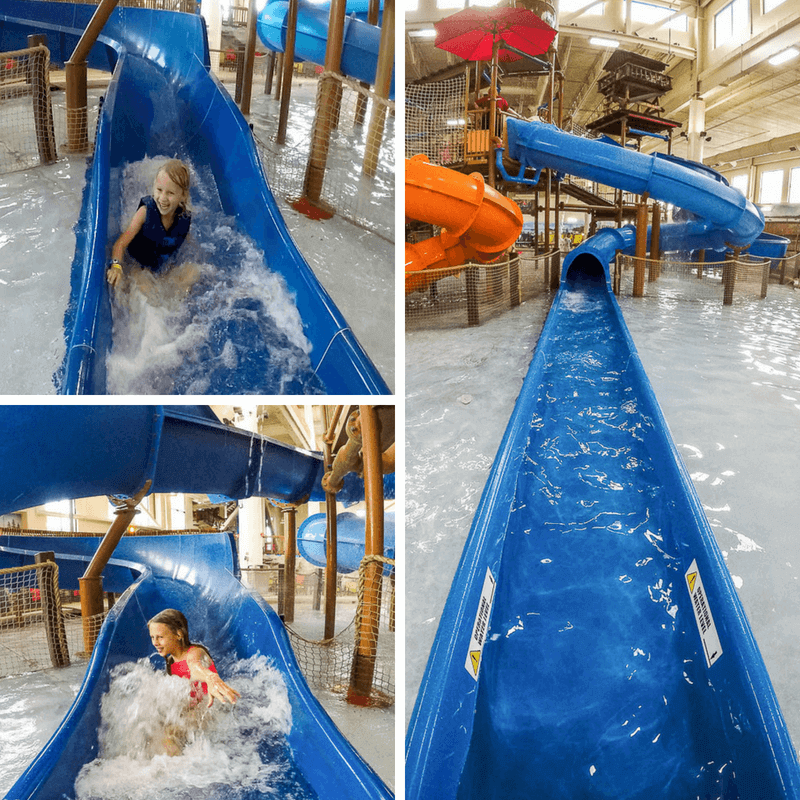 And I love that so much is indoors – it must be a brilliant place to stay in cold weather and still be able to do all the water play activities. Yes! i think they are very popular in the north during winter. Nice break for everyone dealing with so much cold! Your service experience was not a fluke. I just got back form a weekend there and was blown away by the level of service everyone provided. The front desk was amazing, the Waterpark staff and the kids club staff blew me away. It was worth every penny! So glad you had a great stay and service! Super friendly people for sure.